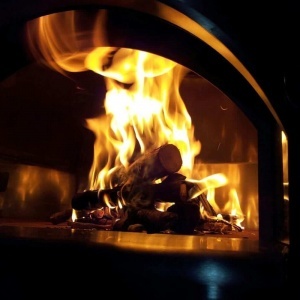 Alfa Pizza will be at the tenth edition of Progetto Fuoco at the Veronafiere, the only global event dedicated entirely to heating and cooking with wood. 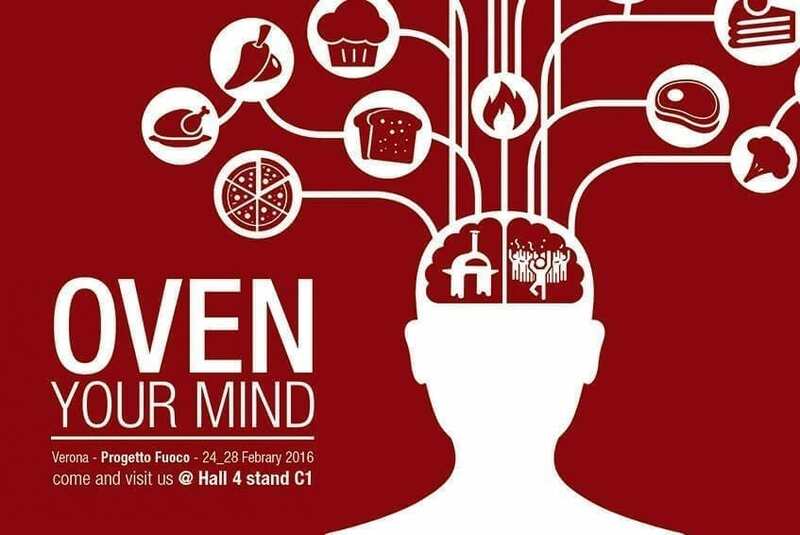 From the 24 to 28 February 2016 at stand C1 Hall 4, Alfa Pizza will exhibit the wood and gas oven range in stainless steel , thought and designed for domestic use. 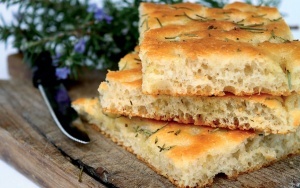 Light, easy to use and to move with convenient castors, ForninoxTM will fit all the needs of those who see in the oven not only a new-found ability to cook and experiment, but also an opportunity to give and enjoy a moment of serenity with friends and relatives. The ForninoxTM range boasts outdoor models, they were designed thinking about gardens so as to urban terraces, and indoor models, real furnishings for those who want wood-fired cooking even in the absence of external spaces. Explore all our solutions . 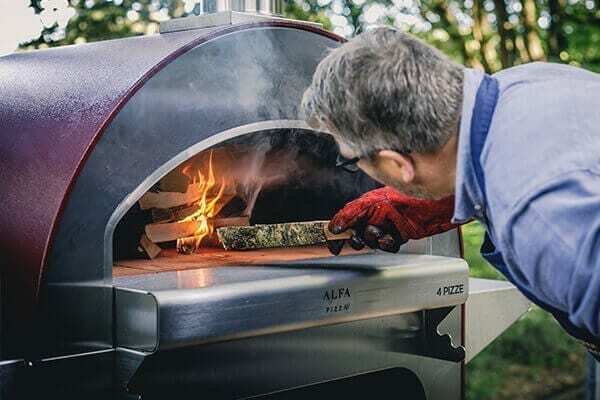 Already insulated and ready for use, Alfa Pizza ovens reach the operating temperature in just 30 minutes, making it simple to use and fast, not to mention the attention to detail and aesthetics. The eye also wants its beauty! 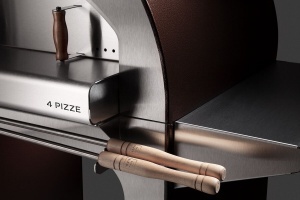 With the ForninoxTM line, Alfa Pizza takes a leap forward compared to the tradition of the classic wood-burning oven, transferring all the experience and reliability that have made famous the traditional ovens in a new idea, making wood-fired cooking a real and true culinary experience. 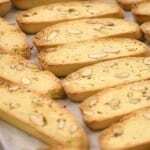 Alfa Pizza, believes that the best way to understand the potential of our ovens is see them at work. 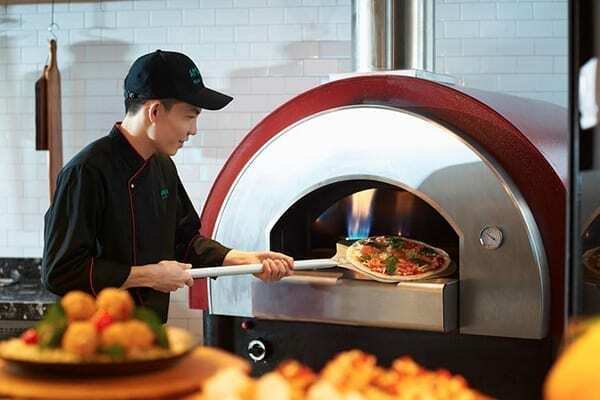 For this reason at our booth ovens Alfa Pizza will be available for testing in the only way possible… cooking! 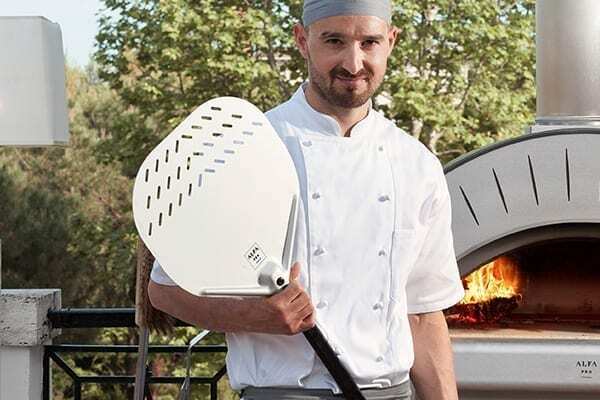 Pizza, bread and charcoal grilling that will demonstrate the infinite possibilities that cooking with the flame of a modern wood oven provides. 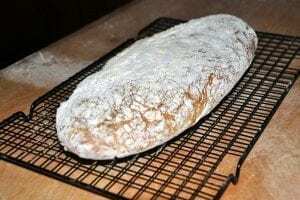 OVEN YOUR MIND! 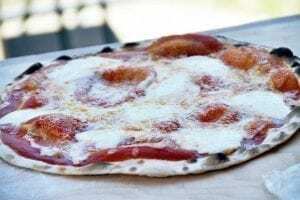 Open your mind to the endless opportunities, Alfa Pizza takes the best ovens, your imagination and the desire to experience the warmth of the fire. 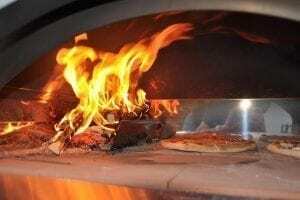 For information on the event Progetto Fuoco and on Alfa Pizza indoor and outdoor ovens, please contact us by mail or telephone.